World of Warcraft director Tom Chilton has revealed that Blizzard have “six or seven” expansions planned for their iconic MMORPG. 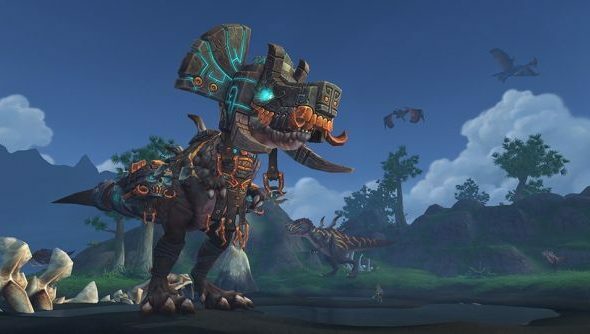 While the expansion that will arrive after Warlords of Draenor is already in active development, a number of others clocking up “10 years worth of stuff” are being discussed. Did somebody say Emerald Dream?